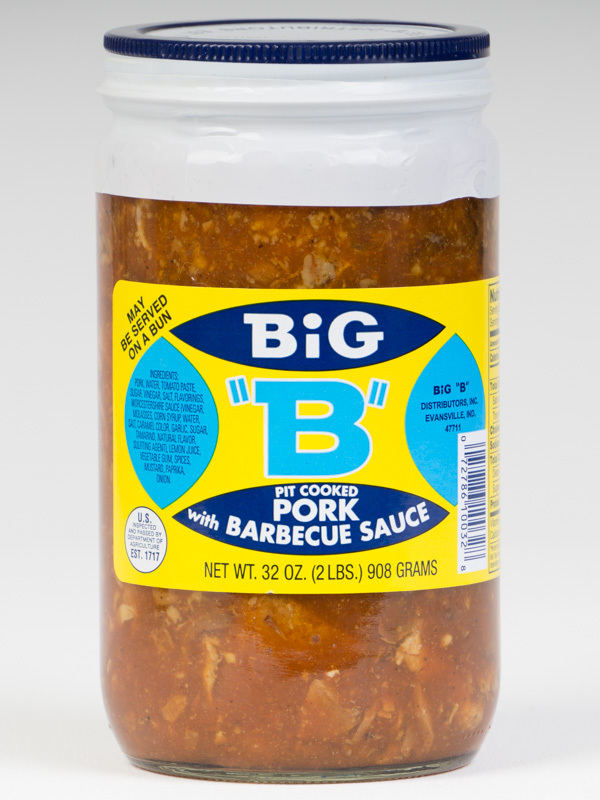 Our most popular item is our Pit Cooked Pork in BBQ Sauce. We carefully smoke the pork using a variety of seasonings before added the sliced meat to our original sauce. This item can be kept in a pantry or on the counter. It only needs to be refrigerated after opening. Our special pork in sauce can be heated up on the stove top or even in the microwave making it perfect for the afternoon snack the kids can make or a full family picnic. You can even serve it the way the locals do, on rye bread with onions and a pickle on the side!